There are two types of minerals that serve to make water “hard.” These minerals are calcium and magnesium. The more calcium and magnesium you have in your water, the harder your water is going to be. Perhaps you’re wondering about the mineral content of water in Naperville, Illinois? Maybe you’re trying to figure out if your Naperville water supply is inundated with excess amounts of calcium and magnesium? The truth of the matter is that it probably is. Northeastern Illinois, on average, has some of the hardest water in the entire country. To illustrate this, we’re going to compare water hardness in the United States from geographical area to geographical area. In the United States, the geographical area you live in tends to have a large effect on the hardness of your water. For the most part, states can be separated into one of four groups. These include very soft water states, soft water states, hard water states, and very hard water states. There are a few different areas in the United States where very soft water tends to run rampant. These areas include the Southeast, the Northeast, and the Northwest. States that can be classified as very soft water states include Washington, Oregon, Arkansas, Mississippi, Louisiana, Alabama, Georgia, North Carolina, South Carolina, Delaware, Connecticut, Vermont, New Hampshire, Massachusetts, and New York. In most cases, people in these states do not have to worry about softening their water. Though their water will contain some calcium and magnesium, there usually isn’t enough to have any noticeable impact. This next group of states typically has fairly soft water. In a great many cases, individuals in these states will not require the use of a water softener. There isn’t much of a geographical pattern with these particular states. They are spread out randomly across the country. These soft water states include Hawaii, Alaska, North Dakota, Minnesota, Missouri, Tennessee, West Virginia, and Pennsylvania. Next up are the hard water states. 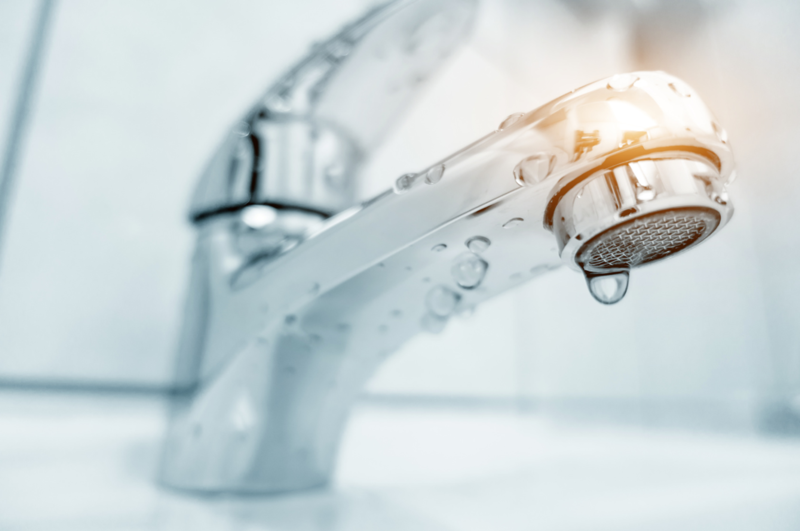 The water in these states is not necessarily the hardest water in the country, but it’s still usually hard enough to necessitate the utilization of a water softener. This is the group in which the State of Illinois can reasonably be placed. Different parts of the state oscillate between hard water and very hard water, with more hard water located toward the southern portions of the state, and more very hard water located toward the northern portions of the state. Other states that fall into this group include Nevada, Idaho, Montana, Kansas, Oklahoma, Texas, Michigan, Kentucky, and Ohio. The last group of states we’ll discuss are the very hard water states. People living in these states will almost always have to utilize a water softener in order to do away with the negative effects of hard water. The Southwest is home to a great deal of very hard water. New Mexico, Utah, and the western half of Texas are all hammered with calcium and magnesium. Some of the other very hard water states include Wisconsin, Indiana, and Florida. Looking for a Water Softening Company in Naperville? Fortunately, hard water does not have to be tolerated. Through the use of water softening technology, you can do away with the calcium and magnesium in your water supply, providing you with an endless stream of soft water. Interested in working with a water softening company in Naperville? We here at Johnson Water Conditioning are the people to see.